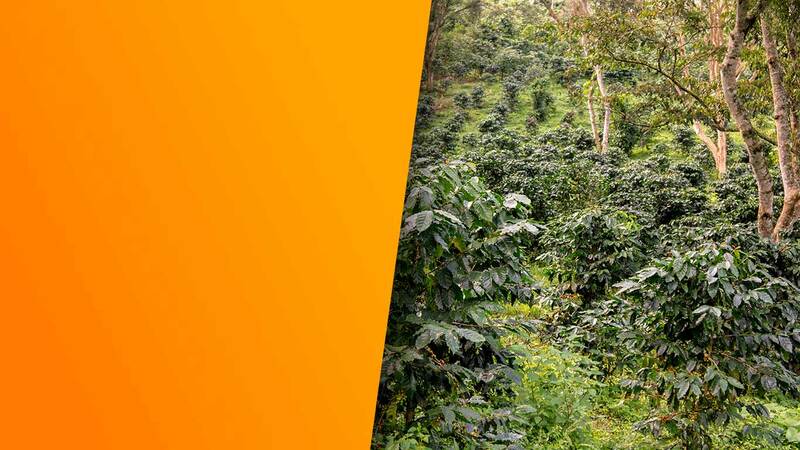 The coffee production starts on the farms. 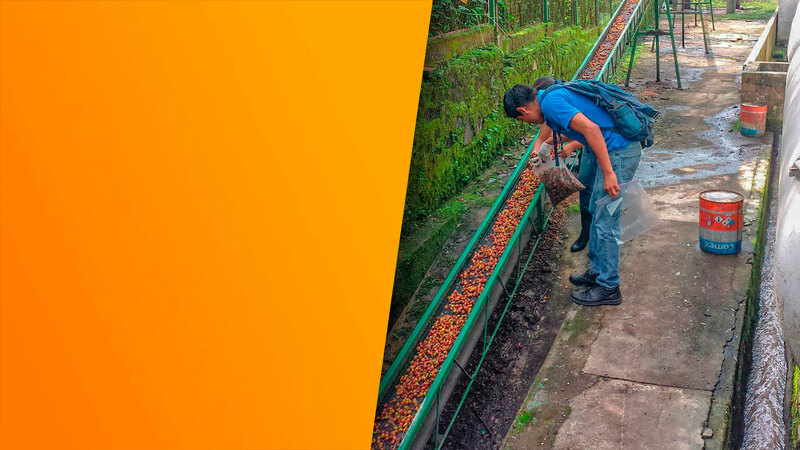 Most of the producers that market their product with us have certified agricultural work programs, which allow them to improve each coffee production cycle. 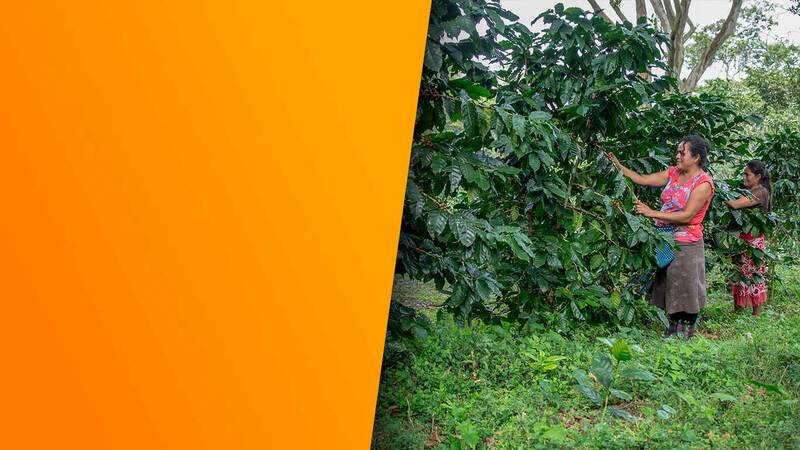 The coffee harvest is from November to February. 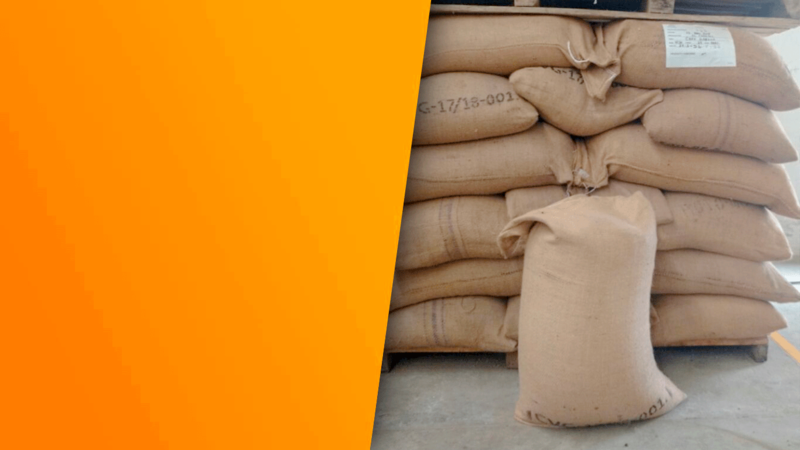 In our company we carry out the processes of selection, classification and packaging in jute or henequen sacks of the different varieties of coffee we sell, offering our customers a homogenous product and according to their needs, which allows for the optimization of the qualities of the grain. The mucilage is removed from the coffee in the fermentation vats. 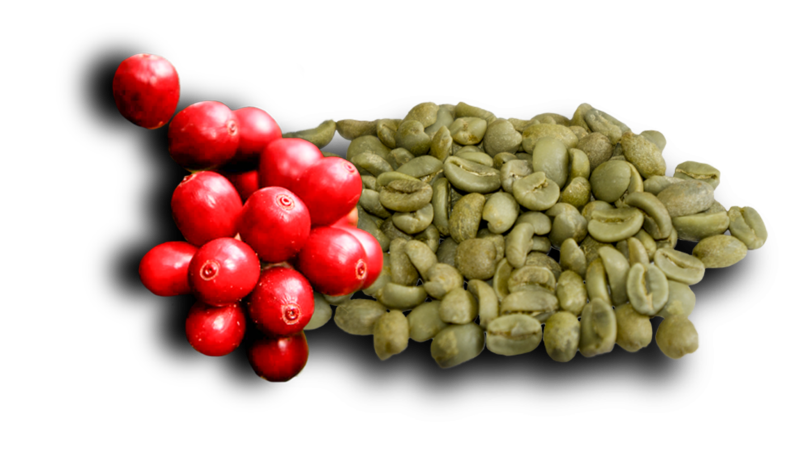 The process is carried out with clean water and the coffee cherry is then send to residual treatment. 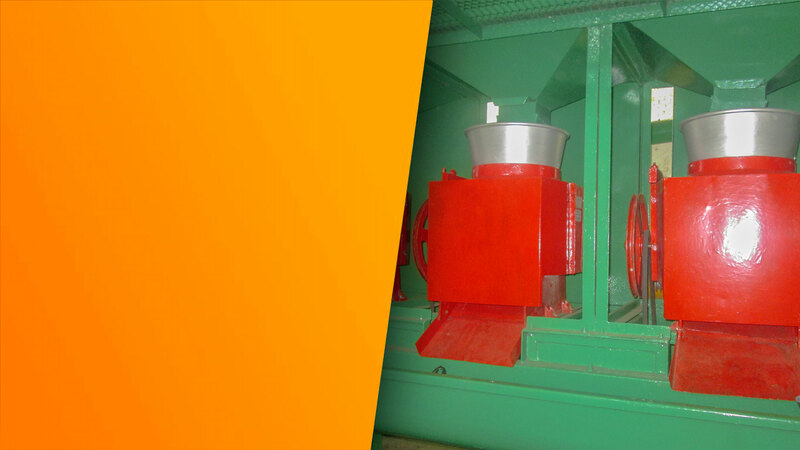 The coffee pulp is removed by mechanical means. With 100% calibrated equipment, the cherry is detached from its husk or pulp. The ecological equipment allows for a minimum water usage during the composting process. 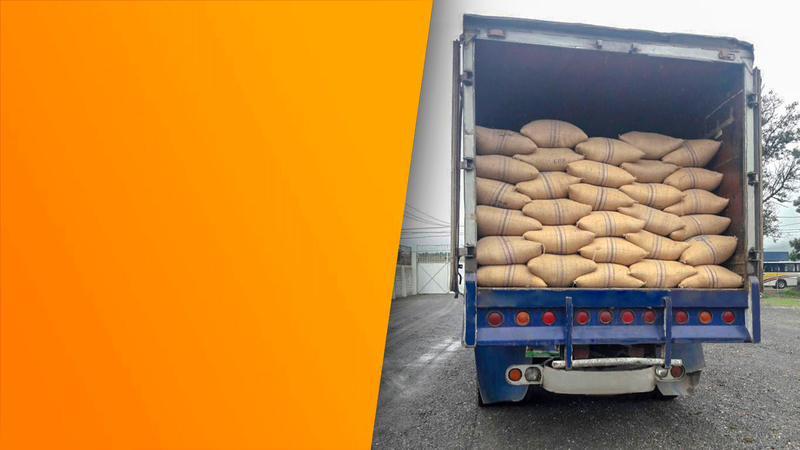 The coffee that Serranas commercializes is collected from coffee growing regions in Mexico from Veracruz, Chiapas and Puebla. 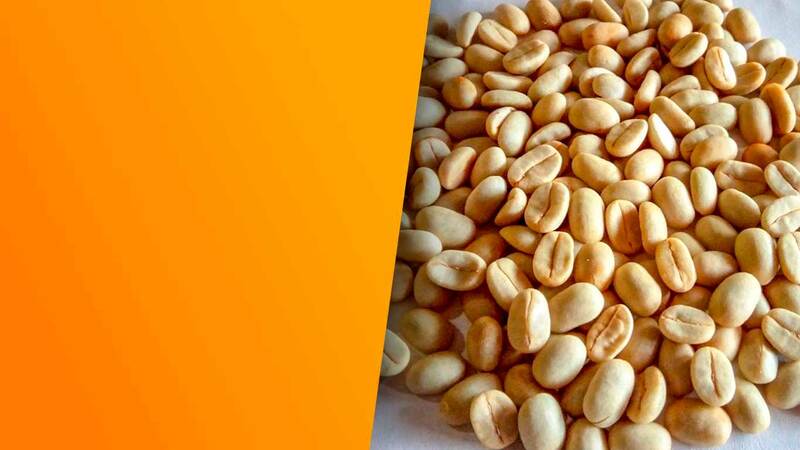 We process it in all the varieties that the market demands, such as different heights, raw washed and natural, so that it meets the quality demanded by our national and international clients. 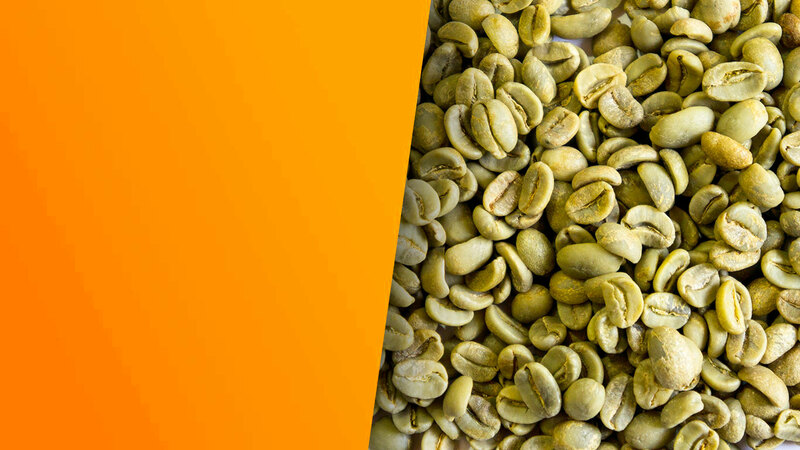 We have multiple coffee certifications such as Global Markets (GFSI), 4C Association and Rainforest Alliance, whose benefits we in turn transfer to our suppliers.